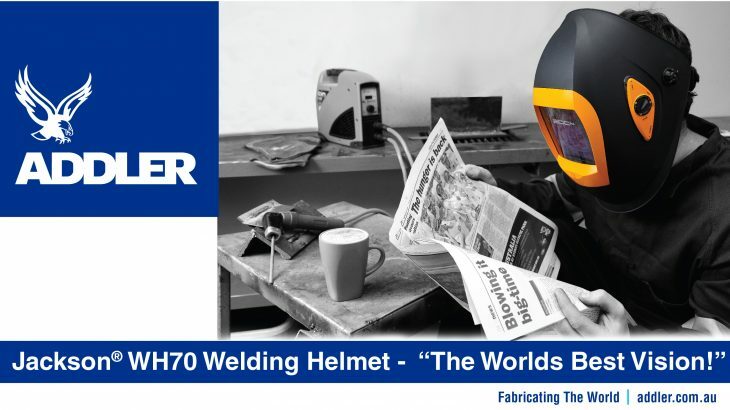 Remove Welding Spatter From Your Life. 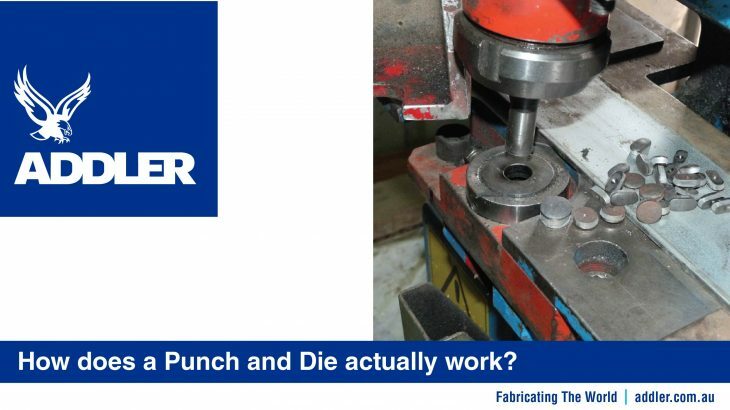 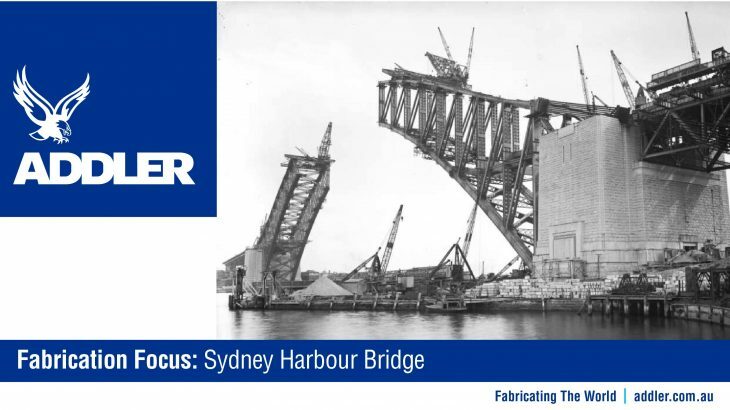 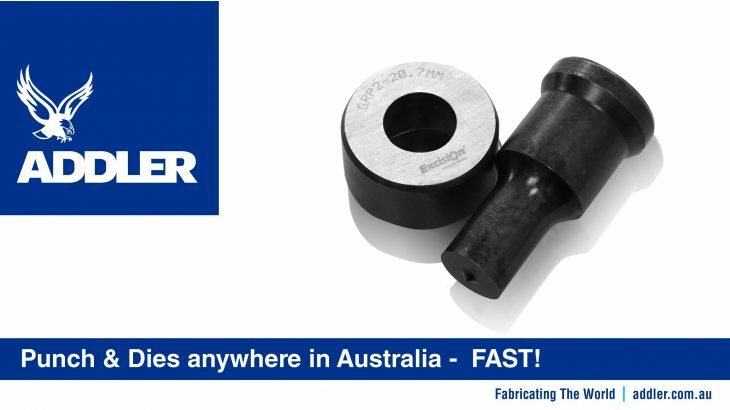 Punches & Dies anywhere in Australia – FAST! 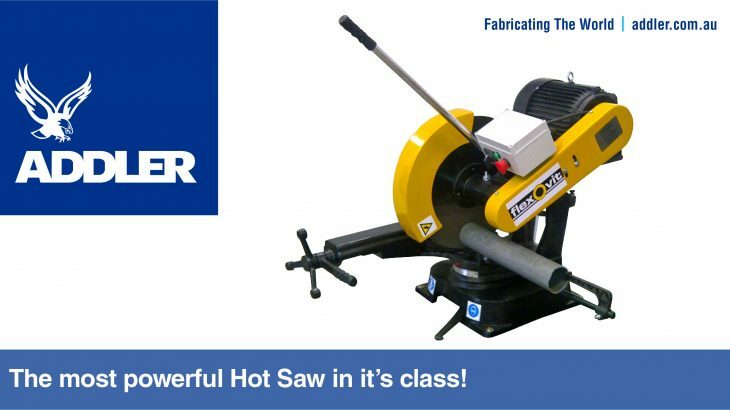 The most powerful hot saw in its class! 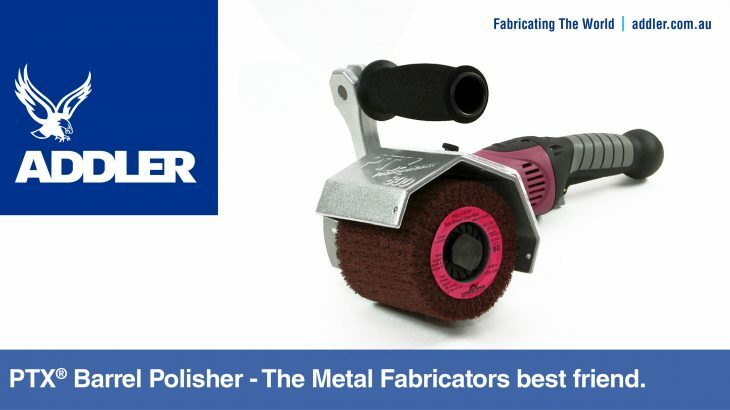 PTX® Barrel Polisher. 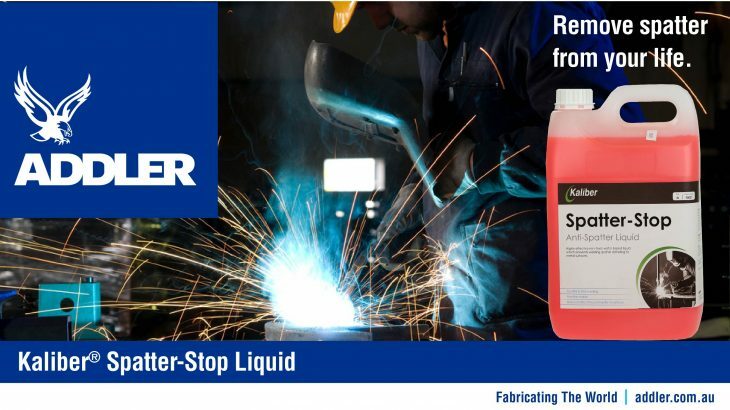 The Metal Fabricators best friend.